Obtaining your IRATA certification is a big deal, and it really does make a difference where you get your training. Atlas Access is a Sydney based company with expert instructors and structured training programs that help you gain confidence, skills and knowledge to become one of the chosen few who get to work at the top of the world. Being an IRATA qualified worker makes you special. Unlike the average person, you are the one who dares to go out on a limb. You can do that because you know how to do it safely. Doing this work is not just a matter of being brave. Certainly, bravery is a noble attribute that will serve you well, but to be proficient in this work requires more than just raw courage. You’ll need to have safety-consciousness and situational awareness. You will also need to be good at managing your tools and equipment, staying organized and focused. Completing your training with us provides numerous advantages. First, we have a great team of expert instructors ready to assist you. Their extensive field experience and high-level knowledge of the training subject matter makes them excellent teachers who can provide advice based on their real experience in the industry. Because IRATA is an international accreditation body, and because there is always strong demand for IRATA qualified workers, this is a qualification that can give you access to work in many different locations of the world. It also qualifies you for many different work scenarios, so it doesn’t lock you down to just one type of job. You could switch from window cleaning to rescue work without any particular complications. Of course, if you want to be a window cleaner or a sign writer you need to know how to perform the functions of the job, so you need more than to just know the IRATA components, but these are also the minimum requirements that would enable you to perform that kind of work anywhere above Terra Firma. Being IRATA qualified also will make any industrial business consider you to be a valuable asset, and you’ll have attributes that make you employable in other related industrial occupations if you should choose to pursue them. When going for your qualification, it makes sense to train with the best available teachers, and you’ll find them at Atlas Access. We run courses throughout the year and it is easy to enrol. There is not normally a long waiting time to get accepted, and class sizes tend to be small because not everyone feels comfortable getting into this line of work. Another great reason is that during your training you’ll get to see awesome views of Sydney, which makes it all just that much better, especially for those who are visiting Sydney for the sole purpose of participating in the training course. 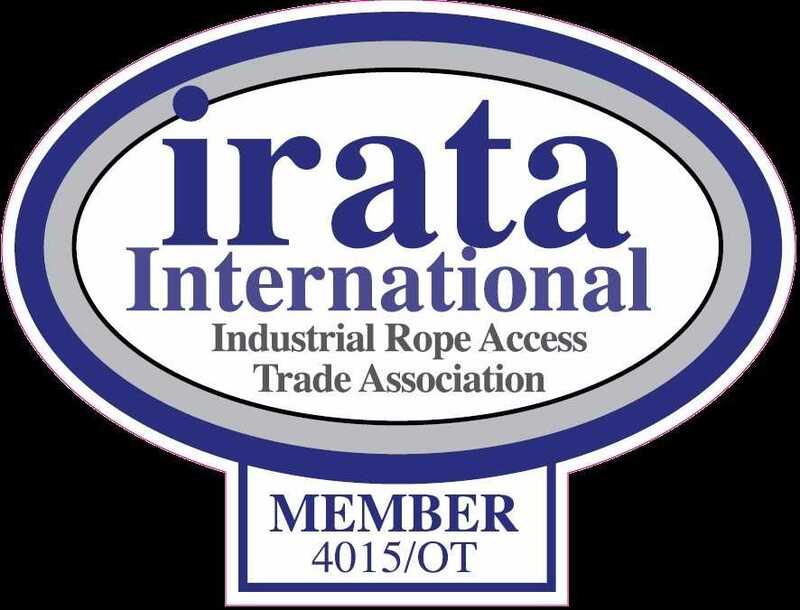 If you intend to work in any job where you need to perform tasks while working safely at heights, you will need to get rope access training, and IRATA certifications are the most respected qualifications in this kind of work worldwide. To put it simply, without IRATA certification, your prospects for employment are slimmer, and furthermore employers would be taking a terrible risk by not insisting on IRATA certification for all employees working in this capacity. For employers this should be the most important thing they are looking for in employees who will be entrusted with such important duties. Safety is absolutely essential in this kind of work, and without the appropriate training, you can not expect to know everything a worker must know to keep themselves and others safe while working. Completing IRATA qualifications can be done in a continuous block of units or individual units can be studied at different times throughout the year. It’s generally best to attempt to get all your IRATA training from a single provider unless you have a specific reason for needing a change. Mixing your training providers could make it more difficult for you to complete the training efficiently. The best place in Sydney to get your IRATA qualifications is Atlas Access, where you will work with highly experienced instructors in complete safety. Most lessons are based on practical work, where you learn things by doing them, but always under supervision and without risk of harm. 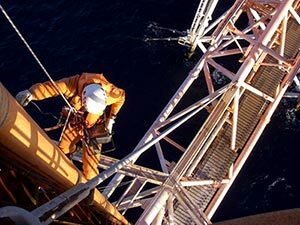 As you progress through the various study units, you will be adding to your skill set, gaining knowledge and experience to enable you to work in places where rope access is a requirement. However, many of the skills that you learn in these units are also transferable to other situations, even those where rope access is not involved. For example, there is a unit which is focused primarily on first aid. Another unit deals with working in confined spaces, and yet another unit is all about learning to use open circuit breathing apparatus. The training is every bit as diverse as the career opportunities it opens up. No two days are exactly the same when you do your IRATA training with Atlas Access. Our instructors know how to keep you motivated and engaged in the training course. They will challenge you to find the best of your abilities, but you will never feel overwhelmed by the work. Above all, the IRATA certification training you receive is an enjoyable experience because it literally does put you above all. This is demanding and challenging work where every sense must be fine tuned, and reaction times need to be almost instantaneous. 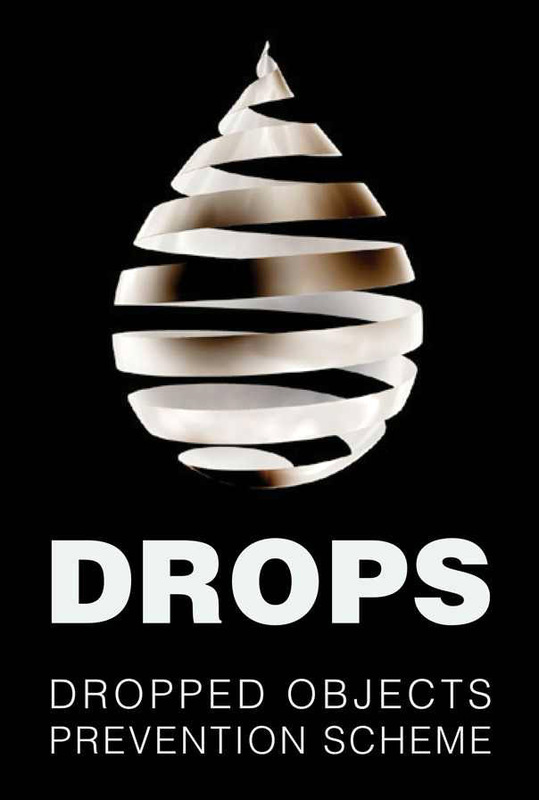 You’ll develop razor sharp reflexes and you’ll almost certainly find improvements in your peripheral vision. Working at heights is not for everyone, but for those special individuals who can meet the challenge and excel, the rewards are well worth it. To find out more about our comprehensive IRATA certification courses, simply contact us via the link on this page or phone (02) 9700 0812.